Fendi adds a nice colorful edge into the Men’s Shoes Spring/Summer 2011 collection. 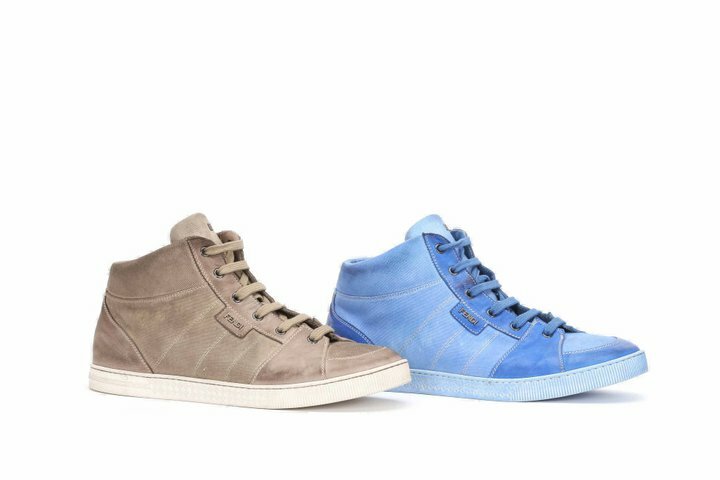 Here is the Fendi Active High Top sneaker in grey leather and fabric. 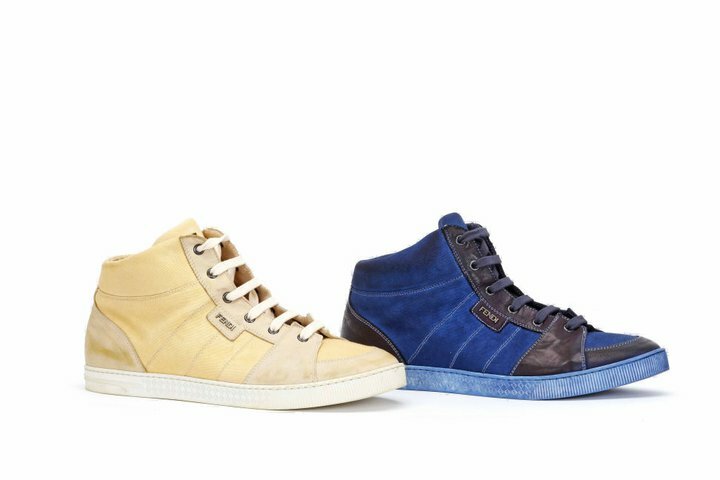 The S/S 2011 Active High Top also come in an variety of colorways such as: ivory, blue and deep blue, yellow, cyclamin and green. What do you think?